Clare Ruffell, Assistant Manager of our Bournemouth travel agents in store at Beales, had the chance to visit some of California’s lesser-known destinations. Here are her highlights from time spent in Palm Springs, Temecula, Hunting Beach and Oakland. We flew out of Heathrow Terminal 5 to Los Angeles with British Airways in business class and were on an A380. My seat was allocated on the top floor and had a fully-flat bed. The service was very attentive, the food was good and the beds comfortable. Even the first officer came to say hello and stopped for a photo. Coming home, we also had business class which, again, was really comfortable and, as it was night flight, we all managed to sleep well. On arrival in Los Angeles, we had a three and a half hour drive to Palm Springs, where we stayed for two nights at the La Quinta Resort and Club. The accommodation is all low rise and is in a beautiful, peaceful setting spanning more than 40 acres, with five golf courses and an amazing 41 pools. Most of the rooms are cottage style and situated in small blocks which are enclosed and gated. There is also a shared pool in the middle of each block. There are some suites which have their own gated-off garden which includes a private pool and Jacuzzi. Many celebrities stay here. Our next stay was at the Holiday Inn Express in Temecula for one night. It was clean with very helpful and efficient staff. Whilst the rooms were a little dated, they would be perfect for a budget stay in the small town of Temecula. Following this, we checked into The Waterfront Beach Resort, a Hilton Hotel in Huntington Beach, for two nights. This property overlooks the miles of white sand beaches and there is a $140 million expansion underway which will include a new all-suite tower. The rooms were spacious with beautiful views overlooking the beach and in a perfect location. From here, we checked into the Z Hotel in Oakland for two nights. This is more of a motel and not in the most desirable area, but the rooms and bathrooms are large and there is a clean outdoor pool. It is a good place to save money as within 5 minutes’ walk you can get the ferry across to San Francisco. This is a 176-room hotel with two pools that concentrates on being very organic and bohemian. It has a very hippy vibe. Here, we had a Sound Bath - a meditative experience administered by a sound healer. As you lay on a yoga mat in a dimly lit room, he performs a mixture of bongs and chimes that are meant to let all the noise of the outside world slip away. This is the world’s largest rotating tram car. 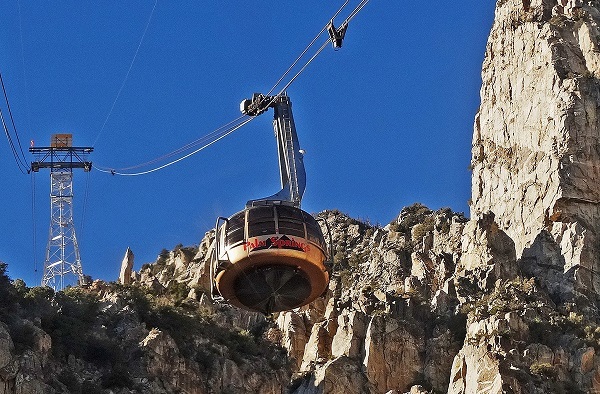 It takes ten minutes from the Valley Station to reach the end at Mountain Station, taking you up to 8,516 feet. 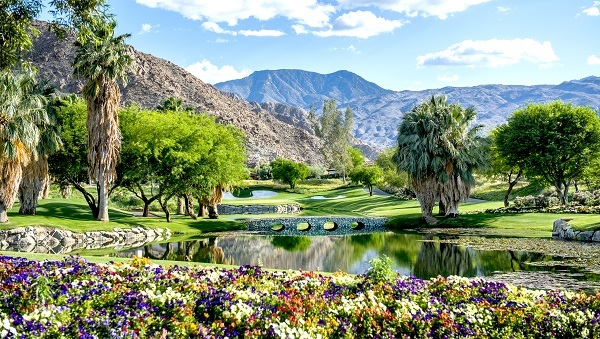 At the top, there are amazing views over Palm Springs and you can also go hiking in the pristine wilderness. This fast-paced jeep tour was very interesting. You get to drive through an active earthquake fault system and learn about the culture and lifestyle of the Cahuilla Indians, and the plants and wildlife. We were taken out with professional instructors who gave us several high-speed laps of the circuit. This was a beautiful, breathtaking experience where we floated among the vineyards to see spectacular views of Temecula Valley wine country. This is a very popular place to have brunch, which includes champagne and wine tasting with a tour of the winery. This involved learning to catch a wave in Surf City, Huntington Beach. It is an hour-long lesson to learn the basics of surfing and the instructors even guarantee that you will be able to stand up on your board by the end. 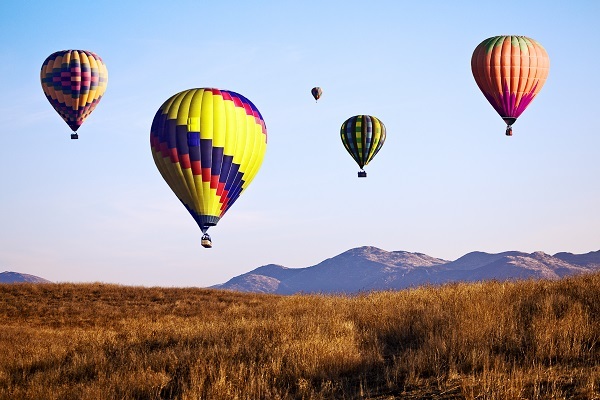 My favourite part of the trip was definitely the hot air balloon ride over Temecula at sunrise; it was truly breathtaking. 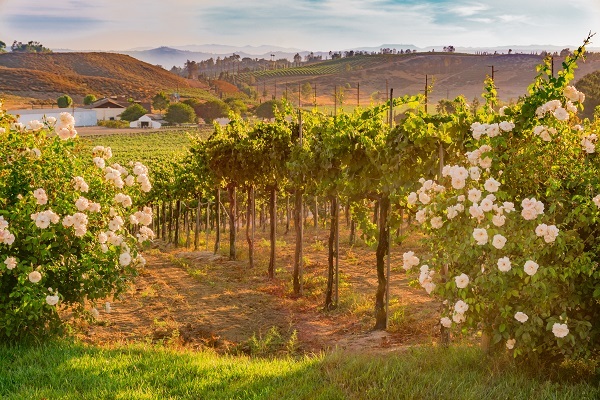 Temecula itself was also a highlight as it is a great example of an authentic small town in the wine region. Slightly more time at each destination would have been better, as there is so much to see and do. I would absolutely recommend this trip to my clients, as the places are all so different and not the typical destinations people normally cover when they visit California. Internal flights are quick and relatively inexpensive, so it is easy to get to the lesser-known places in this beautiful state. If you would like to plan your own luxury holiday to the beautiful beaches and endless sunsets of California, our team are here to help. Drop by any of our travel agents in East Anglia and on the south coast to speak to hear some first-hand advice.